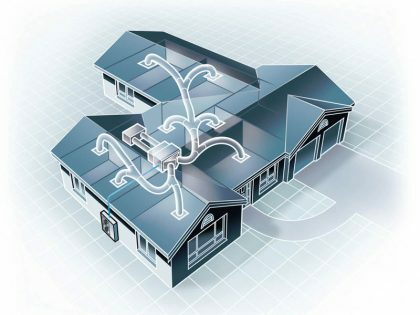 Gosford Air is here to handle all your Woongarrah air conditioning requirements. Whether you need residential installation or commercial maintenance, our team of experts has you covered. We serve the entire Central Coast, including Woongarrah and the surrounding areas. We work with all major brands and know what it takes to keep your air conditioning units up and running when you need them. 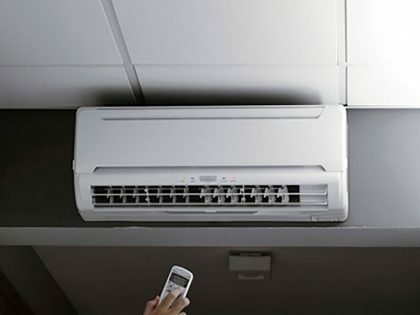 Gosford Air has been in the air conditioning business for over 25 years, performing quality installations and maintenance on a wide range of systems. No matter what your Woongarrah domestic or commercial repair needs are, our team of experienced technicians can handle them with ease. Want to ensure your Woongarrah air conditioning system is always running smoothly? Here at Gosford Air, we provide a vast range of services designed to keep you comfortable year-round. Whether your residential split system air conditioner needs a good clean, or you require comprehensive HVAC maintenance and breakdown service, we’ll get you back up and running in no time. We have the knowledge and know-how to maintain all major brands, and can even give you maintenance tips for getting the most out of your system. Are you looking for a dependable Woongarrah air conditioning service you can count on to do the job right? Need an air conditioning solution installed, repaired or maintained today? Gosford Air will provide the excellent service you expect, at a price you can afford. Contact us right away to receive an obligation-free quote.